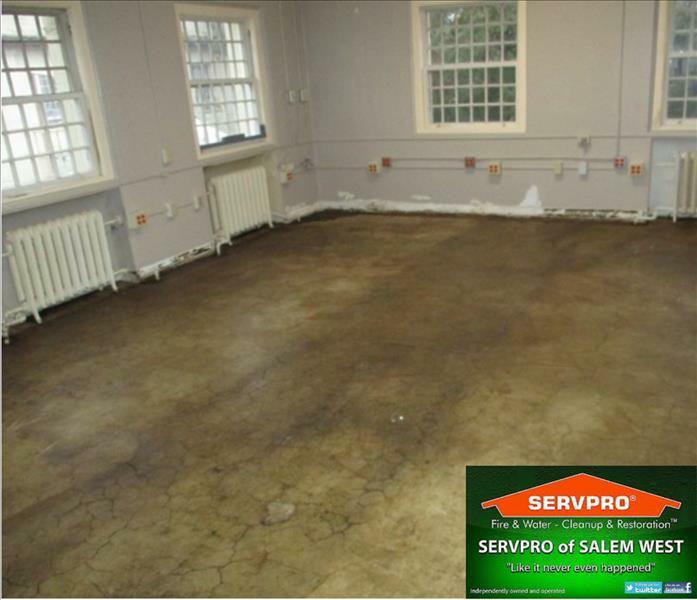 After the police have finished processing a crime or accident scene, the cleaning and restoration process can begin. Many times, crime and accident scenes have blood and other biohazard contaminants that pose a serious health risk. 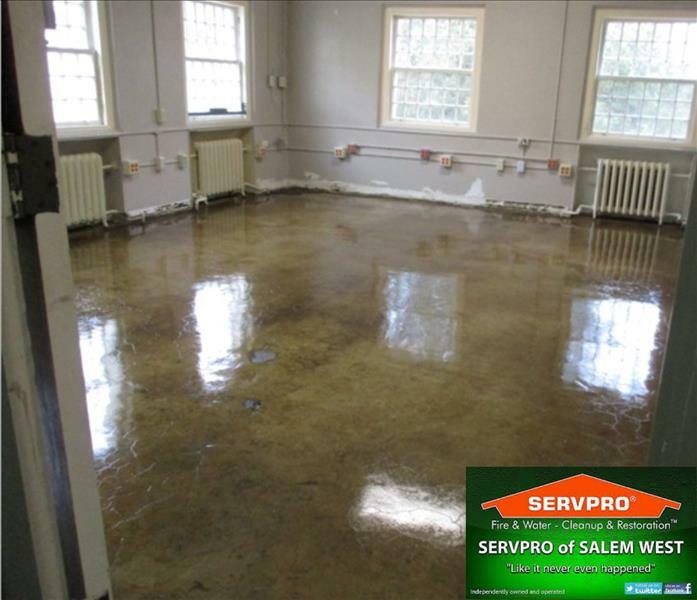 SERVPRO of Salem West will respond immediately and has the specialized training, protective equipment, and experience to safely clean trauma and crime scenes.